A very interesting friendly game will take place this Wednesday from 19:45, UK Time, puttin face to face Scotland and Northen Ireland, for the first time in the past four years. Scotland seem to have the first chance at bookmakers, with odds around 1.73 right now. This is the first game for them in 2015. The last one took place in November last year, losing 1-3 against England in a frienldy as well. They are third in the qualification group for Euro 2016 so they have a good chance, fighting with Ireland, Poland and Germany for a spot. Northen Ireland are coming five month without a game, the last one being played in November 2014, losing 0-2 against Romania in the qualification group for Euro 2016 . The guests have a weaker squad at first view, but they have a good chance to qualify at Euro, being on the second place in Group F, with nine points out of 12, ahead of Hungary and Greece. 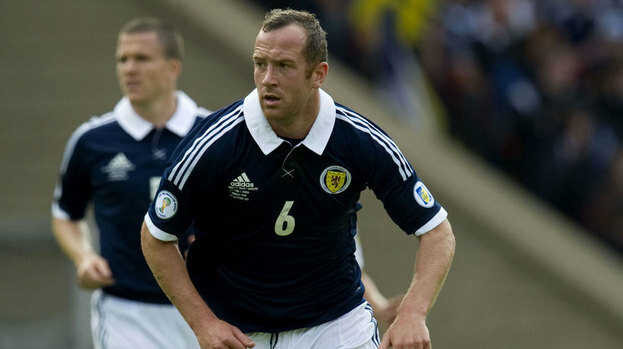 Scotland faced Northen Ireland last time in 2012, winning 3-0 in a friendly game. The guests are still looking for their first victory in Scotland, recording two defeats and two draws here in the football history. It is a little bit risky, but we should give a try. Scotland have a stronger squad in our opinion as we said, and the odds offered by Bet365 are very attractive right now. Today’s offers at bookmakers are not so generous, but we have Ireland Premier League action. The most exciting game of the 4th fixture seems to be this one, between Bohemians and Dundalk, the best teams after three rounds. Surprisingly or not, Bohemians are leading the table right now, after three games, having nine points out of nine and the best goal difference in Ireland, 6-0. They played only one home game so far, winning 2-0 against Galway, a new promoted team. It is good to know that Bohemians are undefeated in front of their own fans since August last year. Dundalk are the champions of the last edition and they are looking for another good campaign in Ireland Premier League. The away side managed to win all three games so far, but the goal difference is 5-0, so they are on the second position. A victory here will put them on the first place. The guests played only one away game so far, getting three points against Derry City, 1-0. 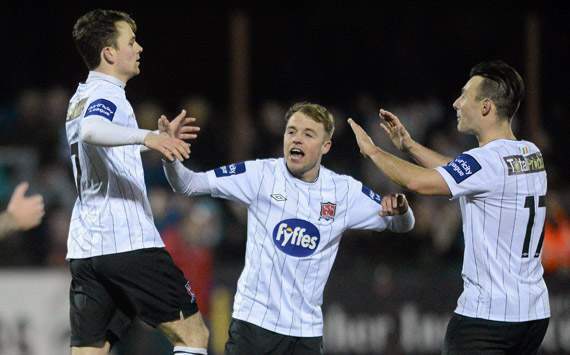 Dundalk managed to win the last two meetings with Bohemians, 2-0 in May 2014 on this stadium and 3-2 in August 2014 on the own ground. 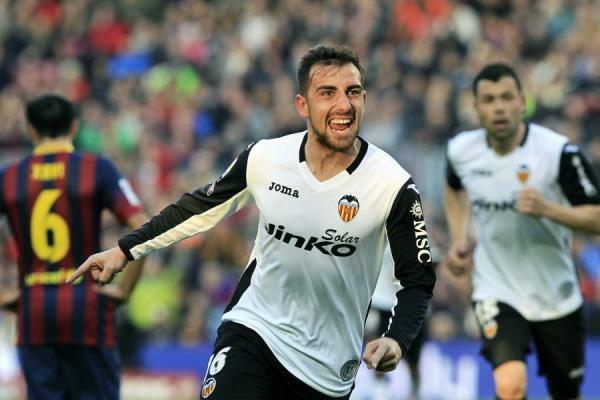 We consider that the guests have a stronger team right now and we expect them to get three points here. If we will see only a draw, our money will be refunded. Atletico Madrid and Bayer Leverkusen will fight for a place in the UCL Quarter Finals. The second leg will take place today from 19:45 at Vicente Calderon, the germans starting with one goal advantage after 1-0 at home. Atletico Madrid are in a bad form at the moment, proof that their last victory was four weeks ago against Almeria in La Liga. Since then, they ticked a defeat and three draws. Simeone’s team will be without Diego Godin and Tiago, both suspended, while Niguez is injured and he will missed the game too. Bayer Leverkusen are coming here without Robbie Kruse, injured. Bender is in doubt, but anyway, he is announced in the starting eleven. The germans are in a very good form, with four wins and a draw in the past five competitive games, still fighting for a Top 4 place in Bundesliga with a real good chance. It is very important to know that Bayer lost only a trip in the last seven. Atletico Madrid (4-4-2): Moya – Juanfran, Miranda, Jimenez, Siqueira – Garcia, Gabi, Koke, Turan – Griezmann, Mandzukic. Leverkusen (4-2-3-1): Leno – Hilbert, Spahic, Toprak, Wendell – Bender, Castro – Bellarabi, Calhanoglu, Son – Drmic. We consider that Atletico Madrid have a much stronger squad right now and they have to give their best to qualify in the next round so we bet on Atletico’s victory today. One of the most important games of the 29th fixture in Premier League will take place today from 16:00 at Old Trafford, putting face to face Manchester United and Tottenham Hotspur. Man United are a little in pole-position at bookmakers, having the advantage of the own ground and they need a victory here, otherwise they could have some real problems in the Top 4 fight. 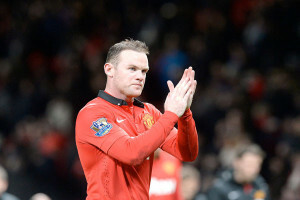 Rooney & co are coming after two victories in a row, having 53 points right now and a 47-26 goal difference. Van Persie is injured, while Di Maria and Evans are suspended. Tottenham can’t lose this game if they want to still fight for a Champions League. The away side is also coming after two wins in the last two league matches, being on the 6th position, three points behind Top 4. When it comes about away games, Tottenham recorded seven wins, two draws and four defeats in their 13 trips so far. Spurs will have no missing players for this duel. Man United (4-2-3-1): De Gea – Valencia, Smalling, Rojo, Shaw – Blind, Herrera – Januzaj, Rooney, Young – Falcao. Tottenham (4-2-3-1): Lloris – Walker, Dier, Vertonghen, Rose – Mason, Bentaleb – Townsend, Eriksen, Chadli – Kane. We decided to risk a little and our bet is to see goals from both sides today at Old Trafford, just like we saw in five of the last six meetings in Premier League. Manchester United and Arsenal will be face to face today from 19:45 in the last game scheduled in FA Cup Quarter Finals before the replays. The odds are very balanced, with United a little in pole-position. The home side is coming after a good run, proof that they lost only a game in their last ten and they won the last four home matches. Manchester United are fighting for a podium place in Premier League too, but surely they will not neglect FA Cup. Robin van Persie is injured and will be the only missing player for the hosts. Arsenal are coming here after four wins and one defeat in the last five trips in all competitions. 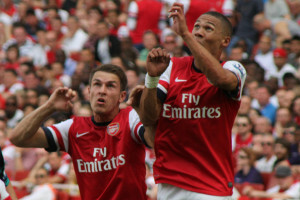 The gunners want a revenge, considering that they lost the last six away matches against Manchester United. To be more precise, the last victories here for gunners took place in 2006, 1-0 in Premier League. Wenger will be without Diaby, Arteta, Debuchy, Wilshere and Flamini, all injured. Man United (4-2-3-1): De Gea – Valencia, Smalling, Jones, Rojo – Herrera, Blind – Maria, Fellaini, Young – Rooney. Arsenal (4-2-3-1): Szczesny – Bellerin, Mertesacker, Koscielny, Gibbs – Cazorla, Coquelin – Ramsey, Ozil, Sanchez. We expect an open and a spectacular game between these two sides, with goals from both of them, considering that a draw is no good for them here. The last meeting also offered us goals from both teams.